H Euphrasia officinalis subsp. picta (Wimm.) Čelak. H Euphrasia officinalis subsp. rostkoviana (Hayne) F. Towns. 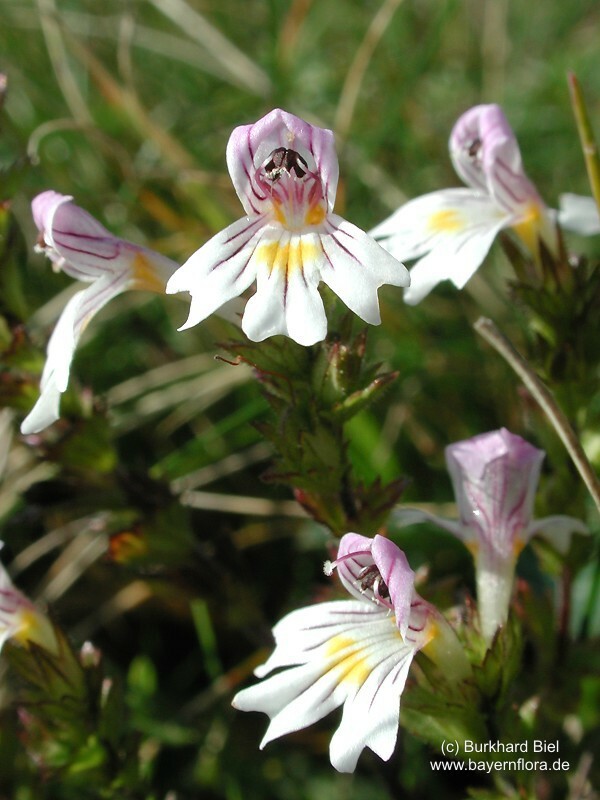 Abbildungen zu Euphrasia officinalis L. s. l.